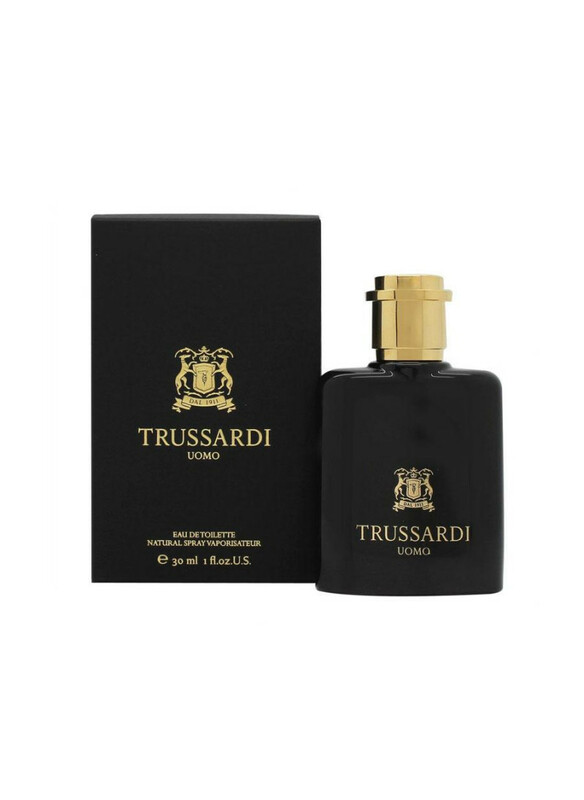 This is a real Italian, masculine fragrance that continuous the tradition of Trussardi, who are known for their leather products. The composition of this perfume is delightful and of high quality, just like Trussardi leather belt or portmone. Aromatic, masculine notes of lavender, basil and spruce are in the top, and they lead to the heart of the fragrance which is more spicy that floral: note of ..